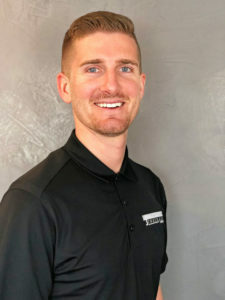 Joseph E. Hansen is a Utah native, growing up in Park City, Utah, until his teenage years then moving to St George, Utah. Joseph’s family were original immigrants to the Santa Clara Valley where many of his family still reside. Graduating from Dixie High School, he attended Dixie College, UVU and BYU Hawaii. He started his own agency from scratch in 1995 and is Celebrating his 25th anniversary in 2020. He has built his book of business one customer at a time and purchased a few small agencies along the way. His Agency is now one of Southern Utah’s largest Independent Insurance Agencies. He enjoys and takes great satisfaction in taking care of people and their specific and different insurance needs. 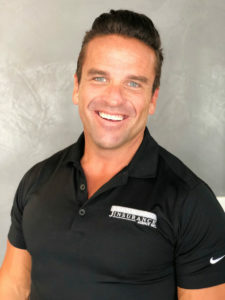 Joseph has a wonderful team of Agents who are a big part of having such a successful Agency. He is actively involved in his community as well as his profession. He has spent over 10 years actively working with Congress in Washington DC with different Insurance related issues and has served on many Agent councils and Boards as well as serving as the President of The Independent Insurance Agents Association of Utah where he was voted Young Agent of the Year for the State of Utah in 2009. Joseph is a family man, he enjoys spending time with his five sons at the lake, on the Beach or traveling. Mischelle is our office Manager. She has been with our agency since 2002. With over 30 years of experience, her primary focus is on Commercial Lines and Bonding. 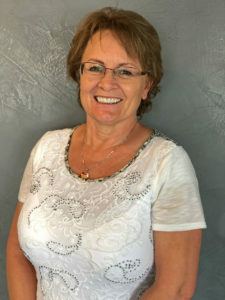 She enjoys getting to know her clients and their businesses, working together to help them understand their coverage and provide them with insurance that accurately represents the needs and requirements unique to their company. Trenton was raised in St. George and loves his community in which he is heavily involved. He previously worked in the construction industry and loved seeing things come together with dedication and hard work. Trenton began his career with Joseph E. Hansen Insurance Agency in April of 2012. Licensed in both commercial & personal lines, he has also earned his PLCS and CLCS designations from The National Underwriter Company. He is very ambitious and knowledgeable which makes him a valuable asset to our agency. Throughout the years Trenton has found passion in working with Business owners of all types and developing long lasting relationships. He believes relationships, customer service and experience is what sets him apart. Angela began her career at Joseph E. Hansen Insurance Agency in 2001 as a CSR. Being new to the insurance business Angela learned from the ground up under Joseph’s direction. Angela serviced personal lines clients until May 2003. 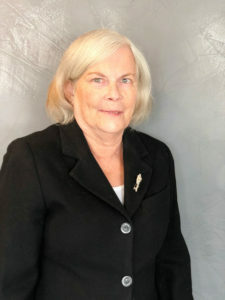 After which, Angela took a new position serving as Administrative Assistant to Joseph E. Hansen as well as assisting in Personal and Commercial Lines. In 2010 Angela became a licensed agent and returned full time to her true passion in Personal Lines. Soon after she was promoted to Personal Lines Manager. She enjoys getting to know her clients and offering the best solutions to their insurance needs. Angela and her husband Mike have two sons, one daughter and two Goldendoodles. In her free time you will find her with her family, supporting her children at various sporting events and boating at Lake Powell. Nancy came to Joseph E. Hansen Insurance Agency in 2003 bringing 25 years of insurance experience with her. She has been a licensed agent for over 15 years in personal lines. Her experience and knowledge with many insurance companies allows her to offer her clients a variety of products, making her a very valuable part of our agency. Nancy enjoys spending her time with her daughter and 2 grandsons. Melissa joined Joseph E. Hansen Insurance Agency in 2017 bringing 16 years of experience as a licensed agent. Her career started in Santa Monica California with Allstate Insurance. In 2006 she moved to Utah where she met and married her husband Aaron. Melissa is always looking for the best options and premium for her clients! In her spare time, she loves traveling and spending time with her family, including her two pups! 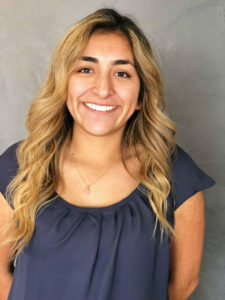 Kimberly Reynoso is the first friendly voice you will hear when calling Joseph E. Hansen Insurance Agency. 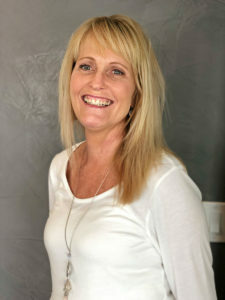 She joined us in December of 2018 with six years of customer service experience. She is fluent in Spanish which is a valuable asset to our clients. She answers phone calls, greets customers, and she is our billing specialist. New to the insurance industry, Kim is very ambitious and eager to learn new skills. Kim is a native to Saint George. 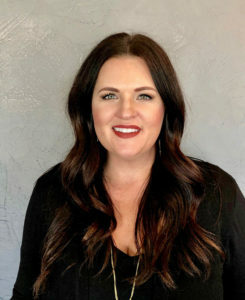 After 13 years as a competitive soccer player, she has taken the role of a licensed soccer coach for an organization called Utah Youth Soccer. If you challenge her to a soccer match, she will win. Joseph E. Hansen Insurance Agency Inc. was opened in 1996. 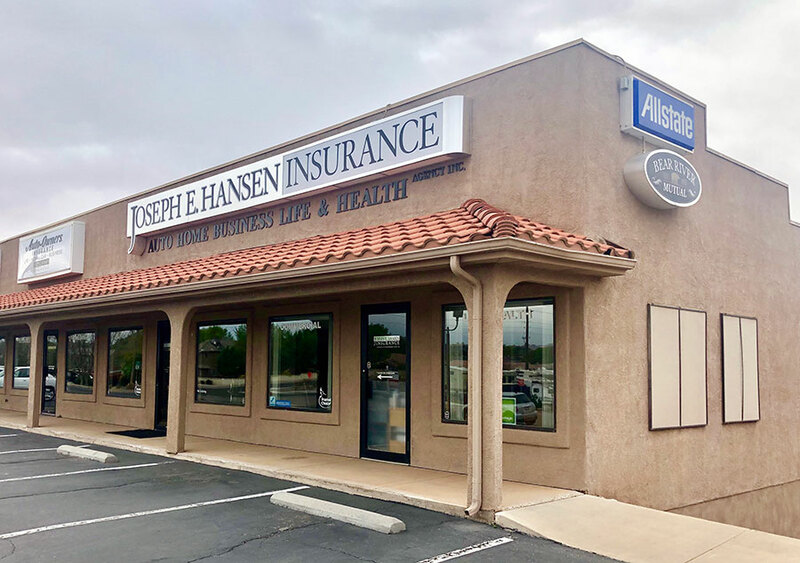 Joseph Built his agency from the ground up to one of Southern Utah's largest Independent Insurance Offices, representing some of the best Insurance Companies in the Nation.